Tauk built a reputation on funk music. But on their third studio album, "Sir Nebula," Tauk's members expand their all-instrumental blend of funk, hip-hop, progressive rock and jazz. The Oyster Bay, N.Y.-bred, rock-fusion four-piece band pushes into new terrain. And fans attending Sunday night's show at Revelry Room will hear this richly textured sound. 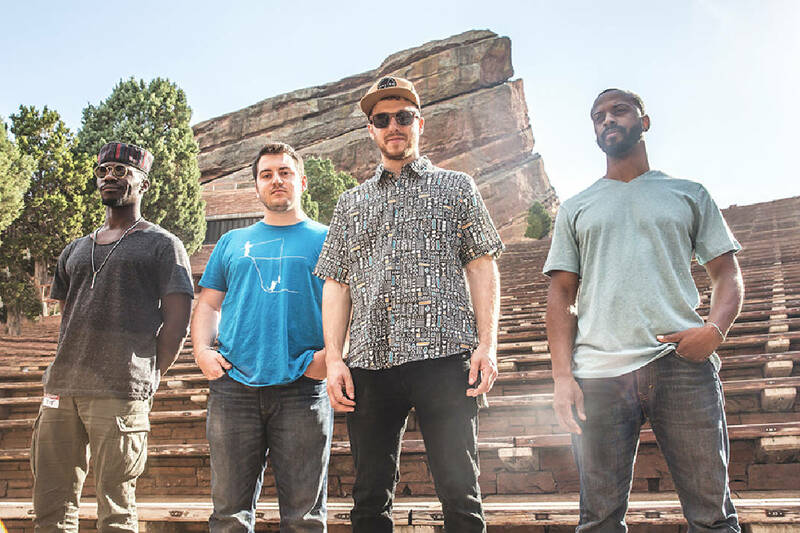 Tauk is composed of Matt Jalbert, guitar; Charlie Dolan, bass; Alric "AC" Carter, keyboard; and Isaac Teel, drums. The four created "Sir Nebula" in collaboration with Grammy Award-winning producer Robert Carranza (The Mars Volta, Jack Johnson, Taj Mahal). It's an album that "takes on a more ambient kind of vibe than anything we've done before. There's a spaciness in the songs that lets you get lost in the sound," says Dolan. In a departure from their previous work, the band made this album in one concentrated period rather than spacing recording sessions between tours. Often pulling 12-hour workdays, Tauk found the revamped recording process beneficial. "Everything just happened so naturally this time around," says Jalbert. "I can't think of one moment where it felt like anything was forced. We were all just completely focused and in the moment." Permagroove opens for Tauk on Sunday.